The government has committed to introduce a Mental Health Bill to transform care for detained patients after an independent review recommended new legislation that placed people’s rights, choices and dignity at its heart. A specialist emergency response unit which offers immediate assessments to suspected mental health sufferers in the West Midlands has been recognised internationally – after counterparts from Australia visited the region to learn about best practice. 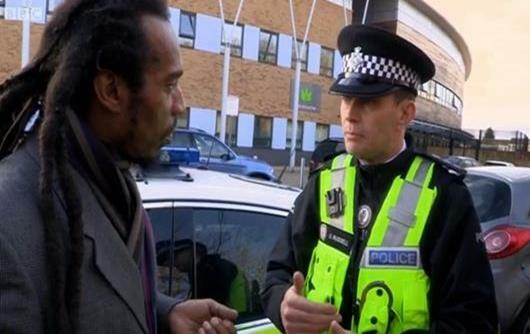 The Mental Health Triage scheme sees West Midlands Police officers joined by psychiatric nurses and paramedics to attend calls from people who are believed to be suffering from mental ill health. The successful police and NHS partnership means patients get on-the-spot assessments at their home or on the street and can be taken to safe health facilities for the support they need rather than held in police custody.